Sasaki Time: Official Sasaki Time baby clothes! 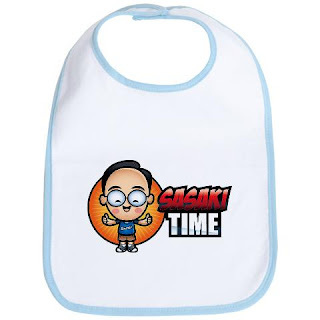 That's right, now you're little one can proudly display the Official Sasaki Time logo! 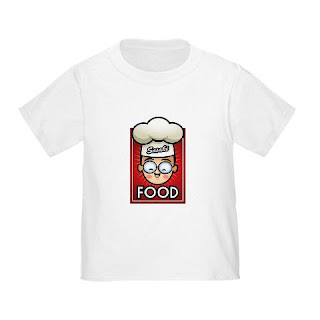 Choose from a shirt, a bodysuit or a bib! 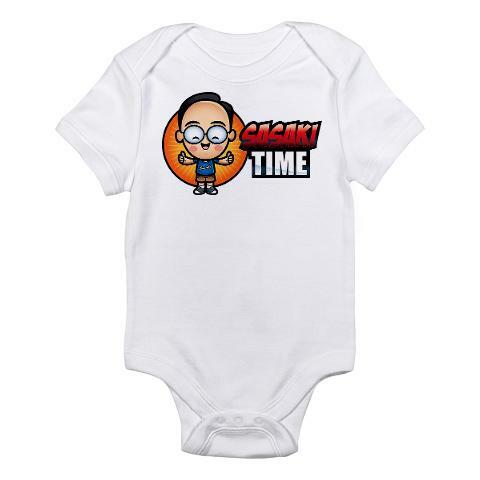 Click on the link below the pic to take you to the Official Sasaki Time Store!